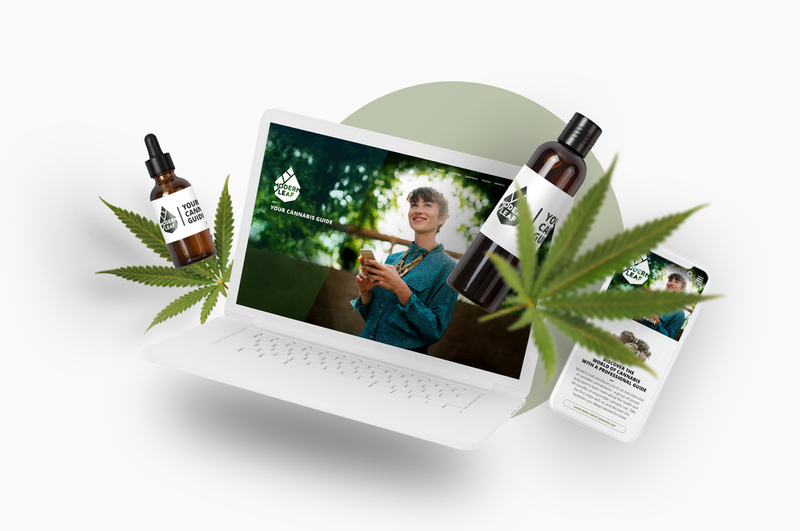 From market research and strategy development to creative execution we have helped a Canadian cannabis startup set foot in a fiercly competitive market. 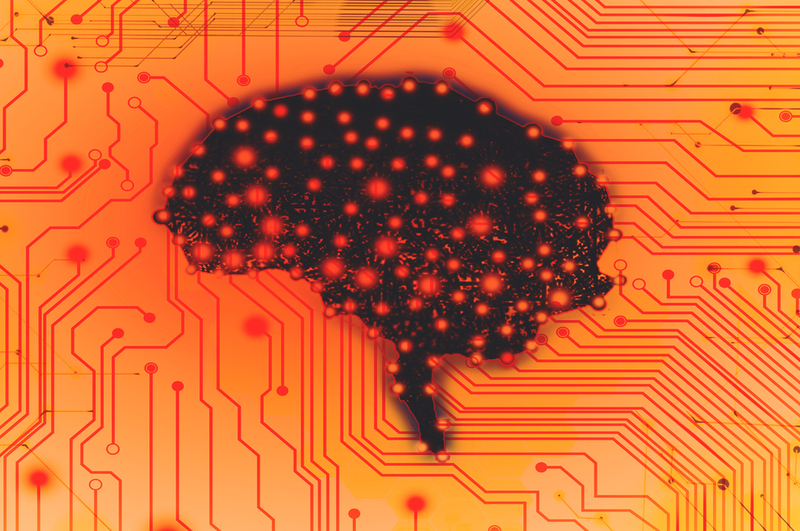 A voice based diabetes risk assessment tool powered by artificial intelligence (AI). 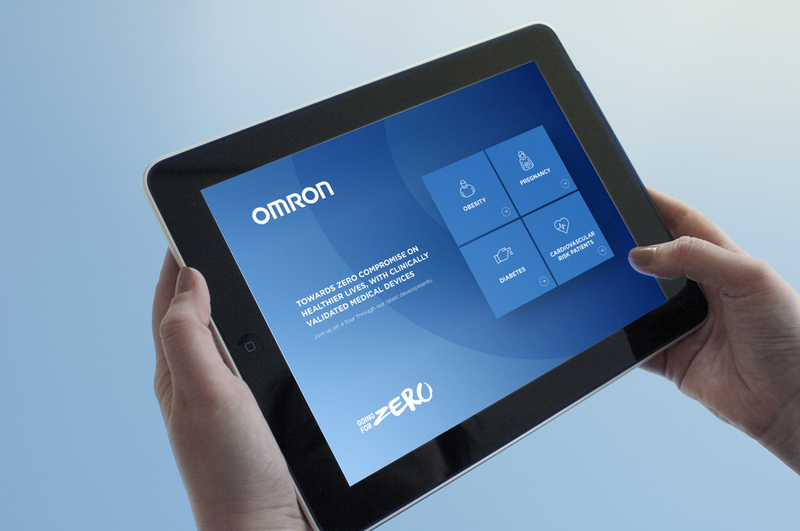 Lampyon created a versatile application framework for OMRON to demonstrate patient characteristics and related product information using interactive multimedia solutions.